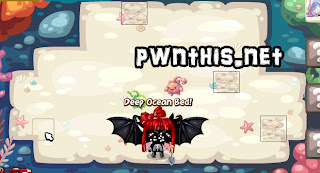 Download EASY DIG/FISH [ download ] // wait for timer, click download, click download again. Any issues try it on another browser before commenting. Download EASY LEVEL [ download ] // wait for timer, click download, click download again. Any issues try it on another browser before commenting. Update: You get 4000 pet points per tick now! Remember to comment and thank Zoey for her continuous updates! Note: You may need to send 1-2 failed digs at the cash digging area since Playfish seems to hate us if we dig all 5 cash items out. Both Zoey and I are glad that suspension rates are extremely low now with our current method of digging. It definitely does help when you do a lot of other stuff in between digs and also send some failed digs.